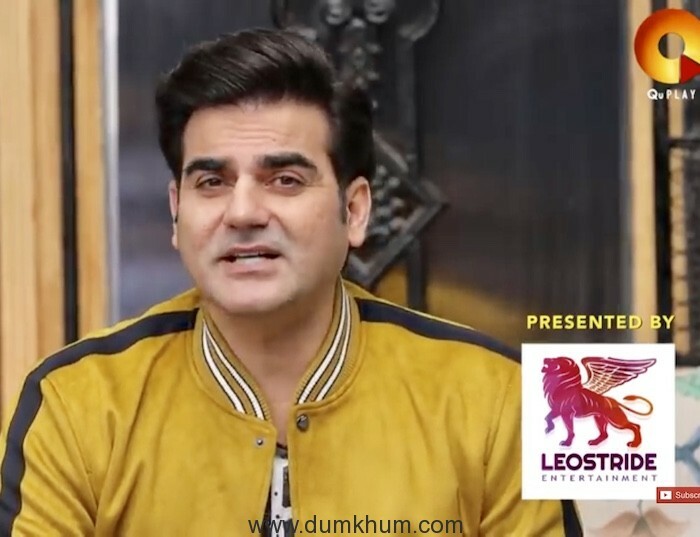 Arbaaz Khan’s new chat show Pinch that revolves around a unique concept wherein Bollywood celebrities open up about their social media interactions, has been making headlines. The first season started with Kareena Kapoor Khan’s episode followed by Karan Johar and Sonakshi Sinha and now the makers have released another interesting episode featuring comedy king Kapil Sharma. 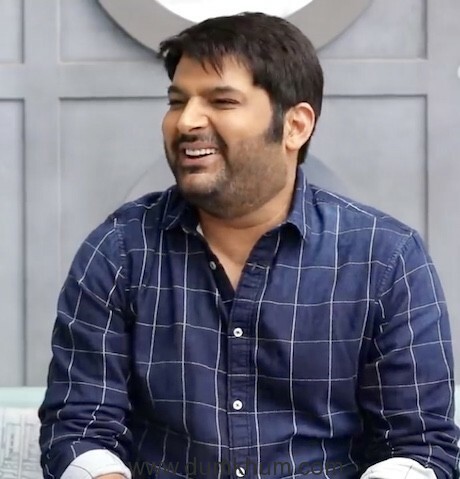 Kapil Sharma opened up about a lot of his social media controversies, his personal experience and how he faced backlash for things never happened. 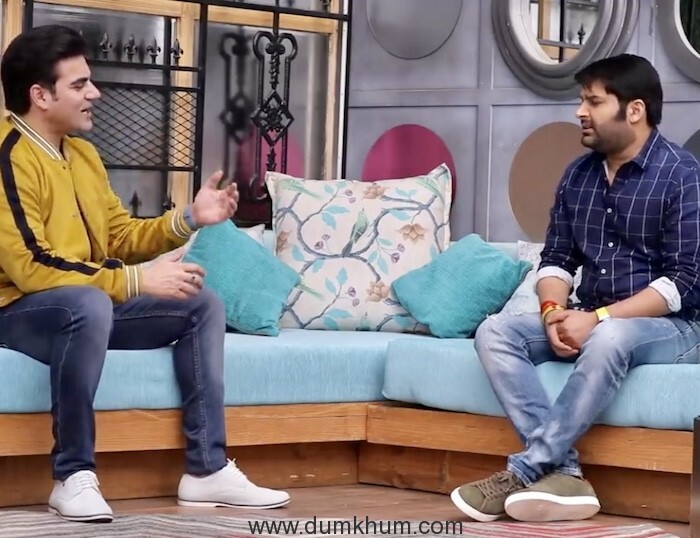 During the interaction, the host Arbaaz Khan asked Kapil to read out a few comments and share with the audience how he reacts to all of it. 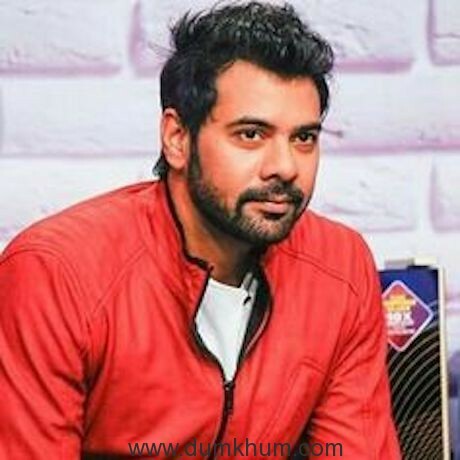 Kapil started reading the comments and amidst that, he stumbled upon a comment where one social media user accused him of being a drunkard and for consuming drugs. To this Kapil said, “I have never ever taken drugs in my life.. Just for your kind information.” He further went on to elaborate on how these people hide behind a fake identity. “These are the people who don’t even write their names properly, ‘Magnet K’? Whose name is Magnet?”, he added. 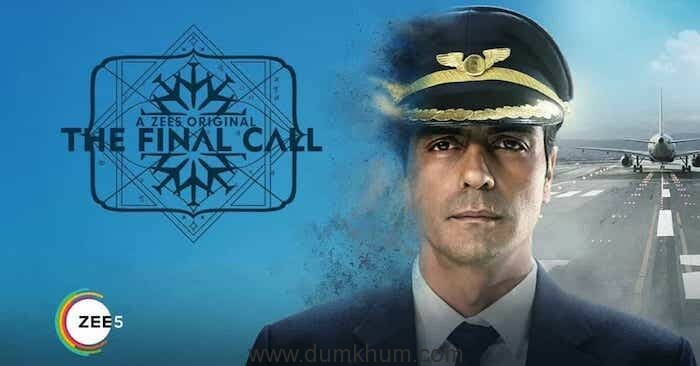 Other celebrities on the chat show include Sonam Kapoor, Nawazuddin Siddiqui, Sunny Leone to name a few. Drug accusations, tweets to PM, equation with @WhoSunilGrover ,on his birthday, @KapilSharmaK9 tells his side of story!